Photography Contest: Telegana Today is a organising a photo contest 'Bathukamma - 2017'. 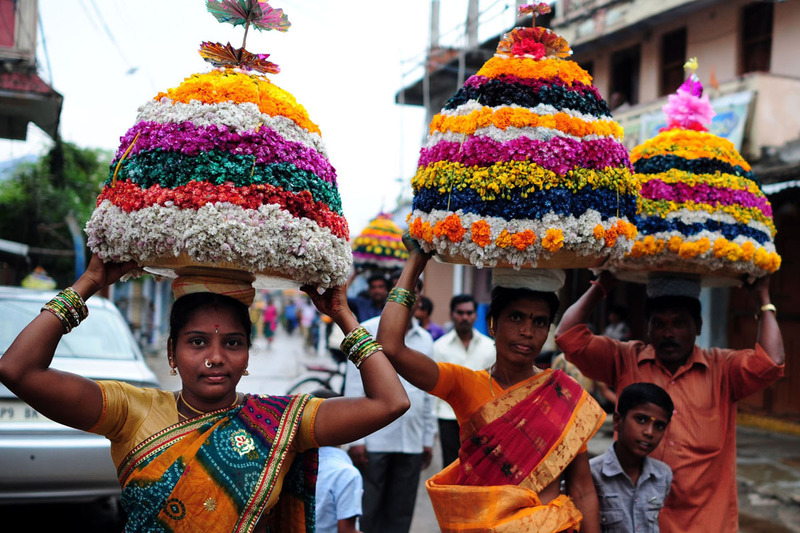 Bathukamma Festival is celebrated in Telegana by womenfolk with full of fun and fervour. It's also known as a festival of flowers. Large mounds of flower are decorated which resembles a cone, it's a nine day festival and it ends on durgashtami. 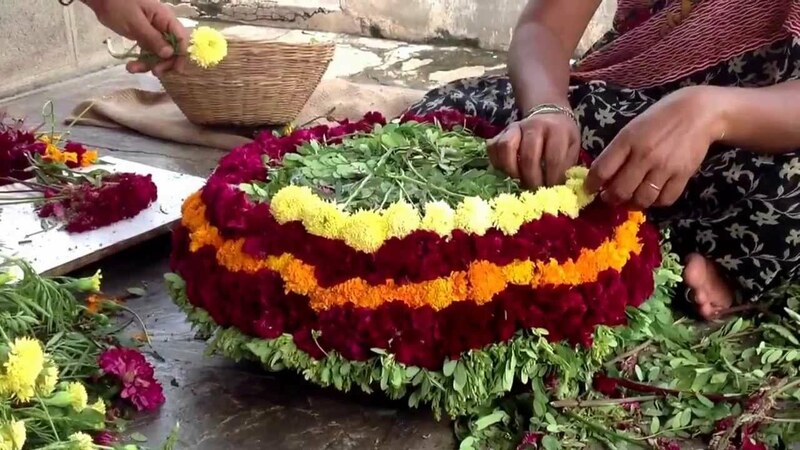 This year Bathukamma festival started on September 20th and ends on September 28th. Here is an opportunity for all photographers to capture the beautiful moments and also win yourselves prize money. The contest is open for all age groups from around the world, but the pictures should be taken in Telegana state. According to Telegana Today,"Shoot pictures of Bathukamma festival to weave a visual story and send them to ‘Telangana Today‘ to participate in “Bathukamma – 2017” photo contest. The first prize will carry a cash award of Rs 20,000, Second (Rs 15,000), Third (Rs 10,000) and five consolation prizes of Rs 5,000 each. 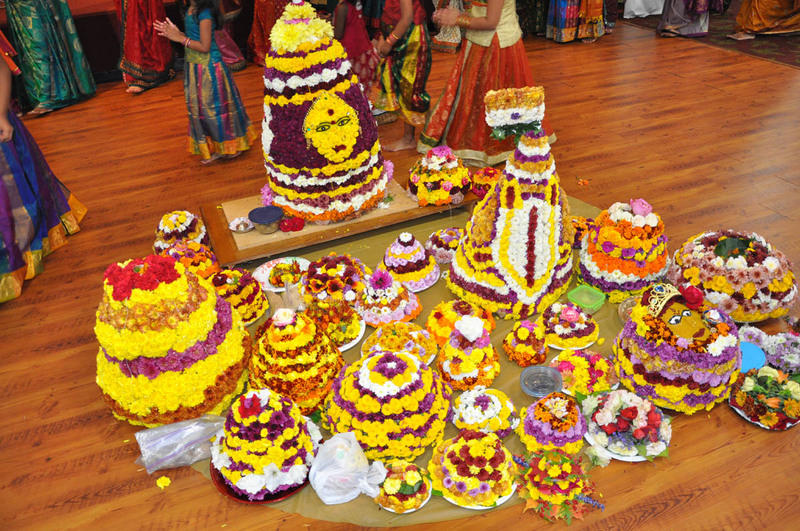 Each entry must have a minimum of 10 to 15 photographs on the entire festival beginning from the preparations for Bathukamma to the grand finale. Entries must have suitable captions. The last date for submission is October 16, 2017. A jury of well-known photographers will select the prize-winning visual stories. The contest is being organised in association with Telangana Photography Academi". All images should be submitted online through email letters@telanganatoday.news on or before 16 Oct 2017. 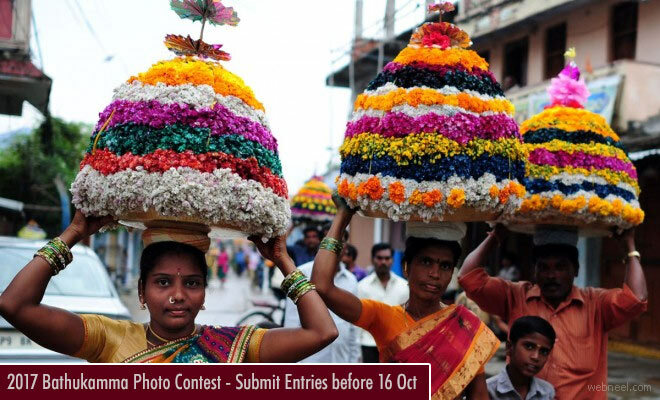 Each participant can submit 10 to 15 images to make an interesting story on the festival of Bathukamma. 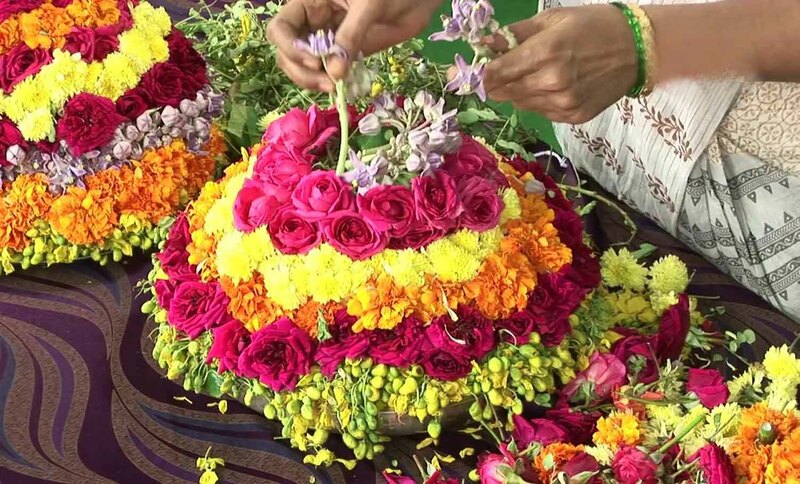 The story begins with the collection of flowers to decoration of Bathukamma to praying of Bathukamma to the final immersion.All Images should be in JPEG format and at least 1600 pixels wide for a horizontal image or 1600 pixels tall for vertical image. All files must be not exceeding 4 MB at 300 dpi resolution.